This is a great alarm clock for travel, a teens room, or just to have on hand when you are short on plugging room because this works with 3 AAA batteries which are not included. 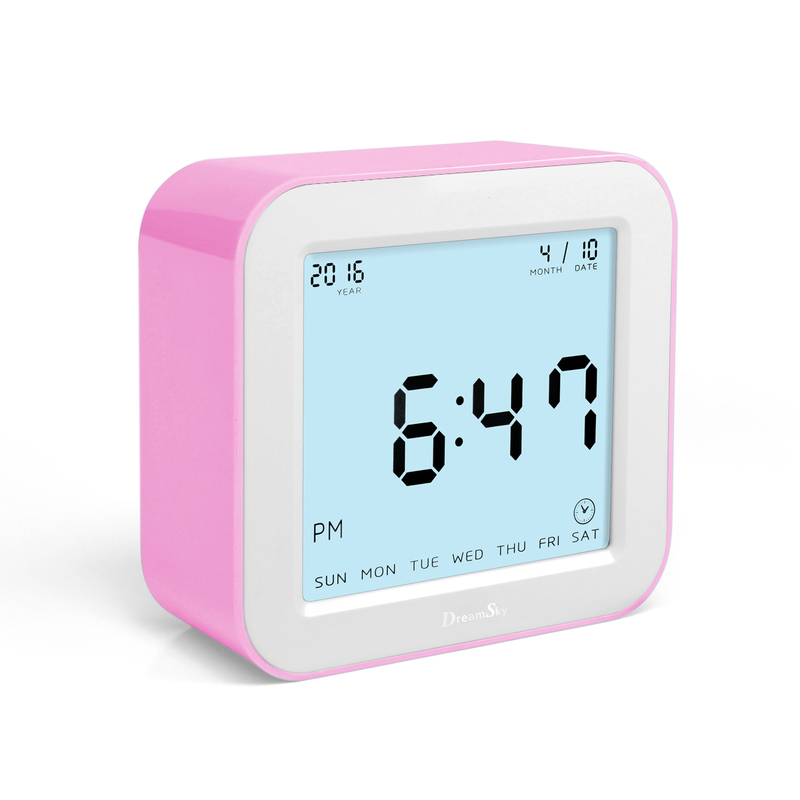 The DreamSky alarm clock is easy to set, use, and see since hit has a large display that lights up. 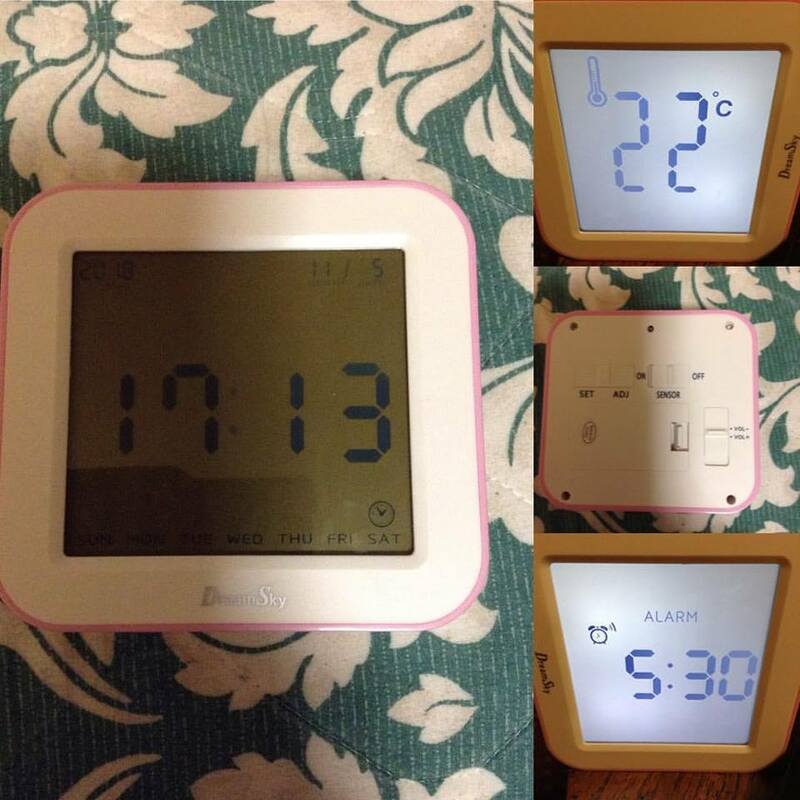 Just but twisting the clock you can see the time, date, day, temperature, alarm clock set time, and the count down for the next alarm. What DreamSky has to say about their product. 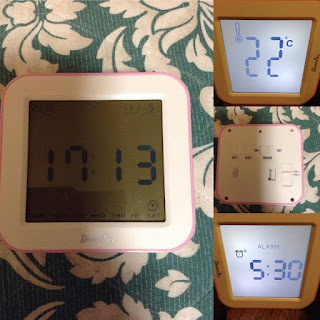 Disclosure: MarksvilleandMe received one or more of the products mentioned above as part of a promotion with Tomoson and DreamSky. Regardless, MarksvilleandMe only recommends products or services we use personally and believe will be good for our readers. Some of the links in the article may be “affiliate links.” This means if you click on the link and purchase the item, I will receive compensation. If you would like MarksvilleandMe to review a product or service please contact us at marksvilleandme@gmail.com.